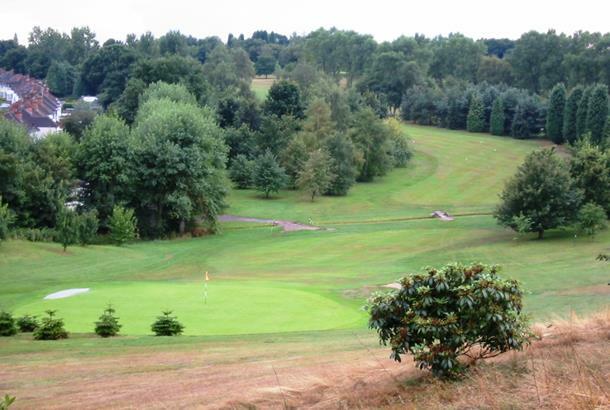 The North Worcestershire Golf Club was originally laid out as eighteen holes under the advice of the late James Braid, the at the time reigning Open Champion. Although many improvements to the golf course have since been made, the general layout remains pretty much as planned by James Braid. 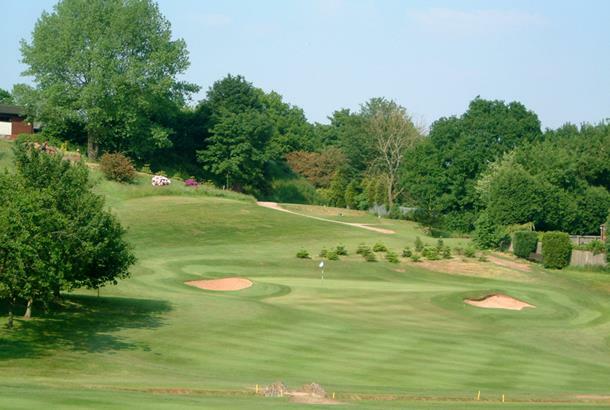 At the North Worcestershire Golf Club they extend to you the visitor a cordial welcome and it is their wish to provide you with a pleasant and enjoyable experience when you visit the course and the facilities they have to offer, which include a pro shop, a bar and a restaurant. 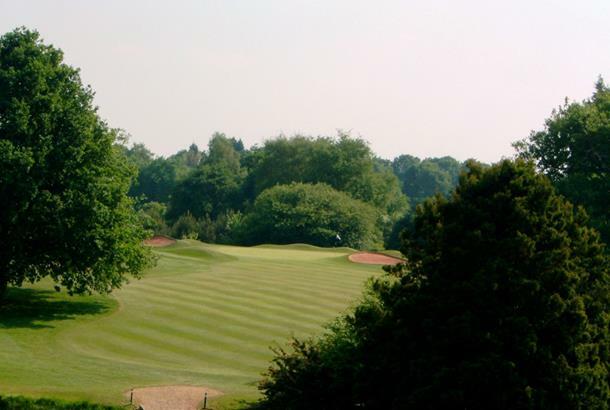 It must be the hallmark of a good course that here I am - a week after playing it for the first and, thus far, only time – not only moved to writie this review but also able still to recall each of the holes and the shots I played on each. You will find this interesting course just off the A38 as it passes through the Birmingham suburb of Northfield. 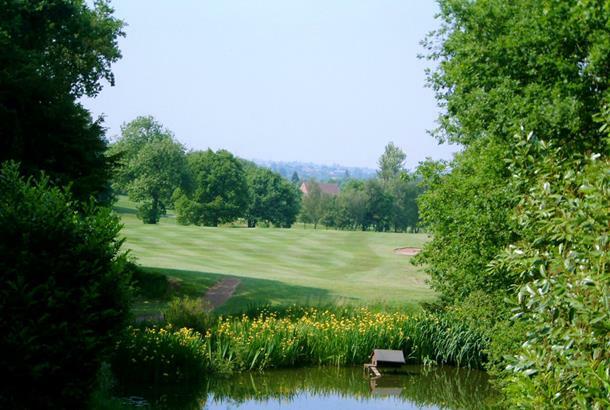 The area was once dominated by the Longbridge car works but that has gone now and the golf club is also suffering as a result; the membership number is lower than desired and the Club is seeking to address this. A pleasant consequence of the small number of active members is that one can pretty much have the course to oneself on a Sunday afternoon. I played in an open competition at the Club and was given a perfectly warm welcome by the professional and the members I met. There is plenty of evidence of the Club’s history in the Clubhouse and the building itself is obviously of some vintage. Catering was excellent value although the menu was confined to the usual run of bar food meals. The changing facilities were uninspiring if adequate. Practice facilities are limited. The course? You play on a course that is over 100 years old and in pretty reasonable nick. The turf is springy and a good, consistent divot can be had. The course plays in a valley setting so there are some uphill and downhill shots to be expected. 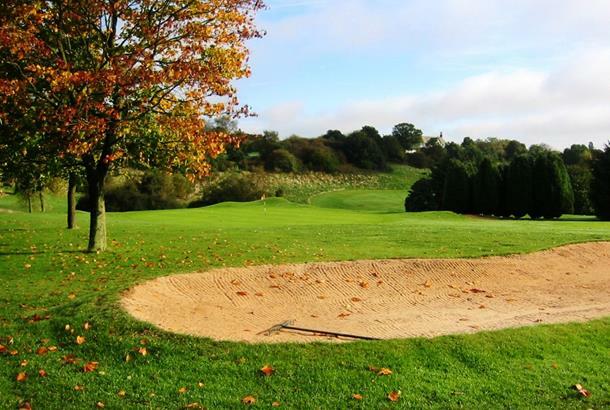 Hole 1 – a mid iron off the tee is all that is required since the ground slopes away to the left and a stream has to be negotiated in front of the green. Hole 2 – a good two-shotter, slightly uphill with a well protected green Hole 3 – another long par 4 with little room for error on the second shot Hole 4 – a carry of some 150 yards over the valley to a two tier green; a signature hole Hole 5 – on level ground and apparently innocuous but watch out for OB alongside the clubhouse Hole 6 – coming back the other way and OB tight alongside the right of the green Hole 7 – another slightly uphill par 4, requiring good placing of the drive to open up the green Hole 8 – a confident drive is required to cross the fairway bunker otherwise bale out to the left Hole 9 – a long par 5, round the corner and down the hill; worth a tactical approach rather than two almighty smashes (as attempted by your reviewer) Hole 10 – back uphill with a second shot to a narrow green Hole 11 – beware OB on the right, particularly intimidating if you miss the green on the left Hole 12 – a par 3 with a green full of slopes and borrows Hole 13 – a pretty hole with another narrow green to play to for the second shot Hole 14 – arguably a driver is not required and an iron and pitch is a safer tactic Hole 15 – a 220 yard par 3 over the valley requiring an accurate tee shot Hole 16 – get the drive in the right place, which is more left than right, and the green is opened up Hole 17 – a 100 yard par 3 but, take it from me, misery awaits in a deep valley of sin for he who is short Hole 18 – another good par 4 where placing the drive is paramount; attempting to cut the corner can lead to trouble. 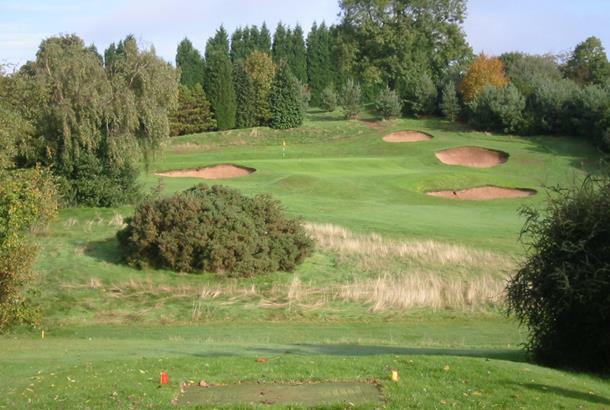 I liked the course not just because I had a good round but also because it was established, subtle and had the historic link with James Braid. I shall come to play it again and I would recommend it to you as a day well spent. I will be very interested to read what anyone else has to say.